As the tenth anniversary of the terror attacks of September 11, 2001, draws closer, we’re already beginning to see a number of works that are marking the anniversary by trying to make sense of the tragedy. 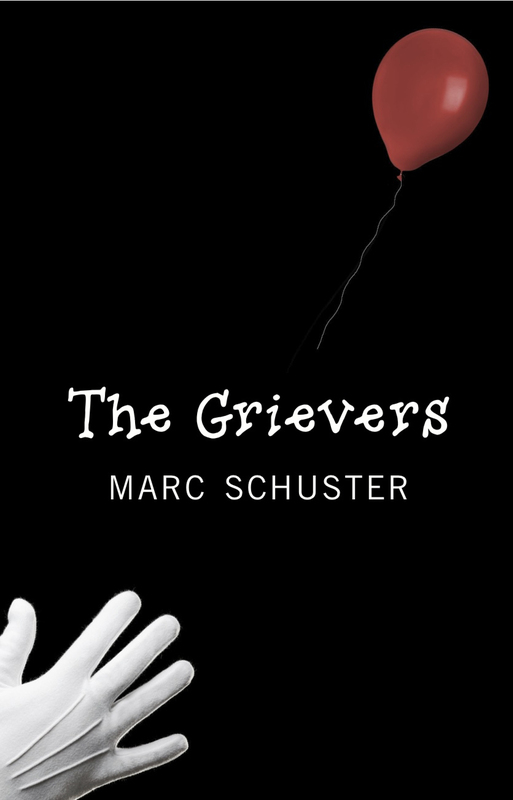 Craig Staufenberg, author of the graphic novel 9/11 Heartbreaker, took some time recently to discuss the ways in which he has attempted to do just that – to make sense of the senseless, to understand not so much the events as they transpired, but the ways in which their ghost still lingers with us today. What drew you to the subject of 9/11? It was actually kind of random. A couple of years ago I was thinking about my memories of 9/11 and thought about turning them into some sort of video project. The more I thought about my own memories, the more I began to wonder about other people’s memories of 9/11. So I started to talk to everyone I could about it, and then I conducted a few interviews with some people and recorded their memories and reactions to the event. I did this research for about six months, and by the end I was less interested in the specific memories that people held and became a lot more interested in the way that people situated 9/11 into their lives. I became less interested in what they remembered and more interested in what those memories affected the way they lived their lives. And from there I started to look around me and think about history and memory and tragedy and all that on a wider scale, and that’s basically where the book came from. Your narrator is very young, and she says that all she really remembers of 9/11 was the weather. Why did you choose to tell the story from her point of view? Well, I was in high school on 9/11, and when I started to do research for this book I felt that people who were my age and younger had a unique perspective on it all. People my age were just starting to reach some sort of consciousness of the world when 9/11 happened, and people younger than me have never really known anything other than what’s been called the “post-9/11 world.” So that’s why the book follows such a young perspective. Aside from her age, I decided to work with this narrator because I wanted to follow someone who starts out as a kind of blank slate before taking this journey of understanding. Starting her out without many preconceptions or memories of 9/11 made her a good sponge for what she encounters along the way, and it gave her a lot of room to grow and a lot of new thoughts to consider for the first time. I felt this was necessary considering the amount of ground that I wanted to cover in such a short book. What do you want people to come away with when they read your graphic novel? Ultimately, I want the book to get people thinking and talking about 9/11 in ways that they probably hadn’t considered before. The event became so politicized and exploited from day one, and I wanted to try and find a way of approaching it without some ulterior motive. I knew there had to be a way to approach the subject that wasn’t manipulative, and that’s pretty much what I was looking for when I started to write this book. 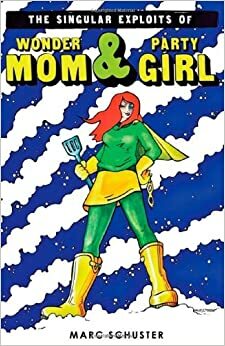 How would you describe your style as a graphic novelist? Who are some of your influences? I don’t know how I would describe my style. I think that a critic or reviewer who is more knowledgeable about the graphic novel world than I am would be better at putting my work in the right context. As far as books that directly influenced me, the Scott Pilgrim series is actually the first that comes to mind. What influenced me most about the Scott Pilgrim books was the emphasis on grounding the story in a specific place. I attempted to ground 9/11 heartbreaker in Buffalo, NY, as thoroughly as O’Malley grounded Scott Pilgrim in Toronto. But at the end of the day, I feel like this project was way more influenced by movies than by books- specially Sans Soleil and La Jatee by Chris Marker. People are always on the move in Barbara Henning’s world. In her previous literary outing, Thirty Miles to Rosebud, the author offered a meditation on the ways in which the passage of time moves us forward to new and ever-changing opportunities for fulfillment and joy even as it carries us away from all that we love. With her latest collection of prose poetry, Cities and Memory, Henning continues to examine humanity’s undying propensity for motion as well as our always ambivalent relationship to time. We are an animal, it seems, that is always on the move yet, ironically, always in search of a place to call home. To put it another way, we’re always searching for meaning in the places we inhabit, always hoping to find new meaning — new life, even — in worlds just beyond the horizon, yet it’s only after we’ve left these worlds, only after we’ve moved on, that we realize what the past meant to us. To put it yet another way, we never can never appreciate the present moment for what it is; rather, we can only understand it in retrospect. Hence, perhaps, the recurring image of a photographer’s shadow throughout the collection: Cities and Memory represents a lyrical effort at capturing moments in time and space, and at divining the relationship between the two. In Mr. Scootie, author and illustrator Sarita A. Cooke offers a whimsical meditation on the challenges of surviving the afterlife. The narrative focuses on the eponymous dog and his efforts upon waking up in heaven to be reincarnated as an osprey on his beloved Chincoteague island. In many ways, then, Mr. Scootie feels like a new-age version of The Little Engine That Could, as Mr. Scootie’s journey is one that allows him to develop a sense of confidence as he makes his way back to the land of the living. In other ways, however, Mr. Scootie is also reminiscent of The Velveteen Rabbit in terms of both style and tone. An illustration from Mr. Scootie. 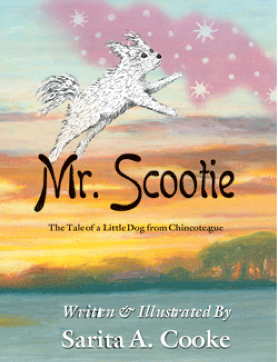 Like the classic tale by Margery Williams, Mr. Scootie is a text-heavy story in the sense that, unlike more recent popular illustrated children’s books, there are significantly more than one or two sentences per page. To put it another way, it’s less of a “children’s book” than an illustrated tale that will appeal to adults and children alike. Along similar lines, the tone of Mr. Scootie is somewhat ambivalent. 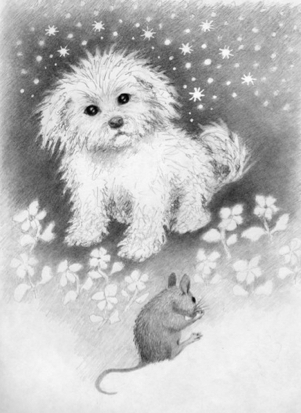 Early on, Cooke subtly reveals that Mr. Scootie has passed into the great hereafter — an event that’s bound to be at least a little difficult for any pet lover to read about. Likewise, Mr. Scootie’s first steps toward reincarnation are filled with uncertainty and trepidation, and even his eventual return to the land of the living is accompanied by wistful memories of the life he’s left behind. Of course, none of this makes Mr. Scootie less engaging or enchanting. On the contrary, the emotional complexity of the story makes it a tale worth savoring, especially for anyone who’s ever lost a beloved pet. 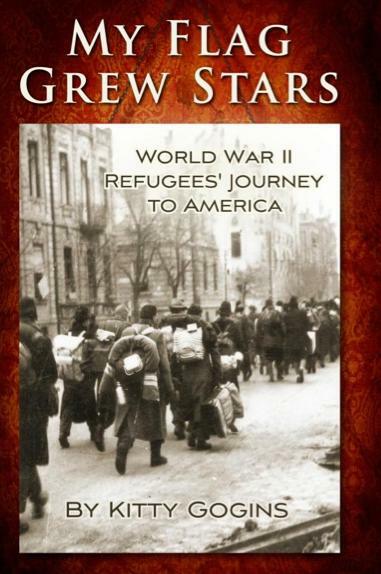 My Flag Grew Stars by Kitty Gogins recounts the events that brought the author’s parents to the United States in the wake of World War II. What makes this book especially interesting, however, is that Gogins’ father, Tibor Zoltani, was conscripted to serve in the German Luftwaffe and subsequently held as a POW by Allied forces at the height of the war. Yet even though Tibor’s story is far from typical, it speaks to issues that displaced persons of every stripe can likely relate to. Most notably, it is a story of adaptation, of deciding how much of the past to hold on to and what to relinquish in the never-ending process of cultural assimilation. In this sense, My Flag Grew Stars falls in line with the grand tradition of works that examine what it means to come to America — works ranging from Theodore Dreiser’s “Old Rogaum and his Theresa” to more recent works like Mark McGinty’s The Cigar Maker. That Gogins is relating a true story makes it all the more compelling, and her attention to detail — both physical and emotional — vividly brings her family’s history to life.